French rule over Syria and Lebanon was premised on a vision of a special French protectorate established through centuries of cultural activity: archaeological, educational and charitable. Initial French methods of organising and supervising cultural activity sought to embrace this vision and to implement it in the exploitation of antiquities, the management and promotion of cultural heritage, the organisation of education and the control of public opinion among the literate classes. However, an examination of the first five years of the League of Nations-assigned mandate, 1920-1925, reveals that French expectations of a protectorate were quickly dashed by widespread resistance to their cultural policies, not simply among Arabists but also among minority groups initially expected to be loyal to the French. 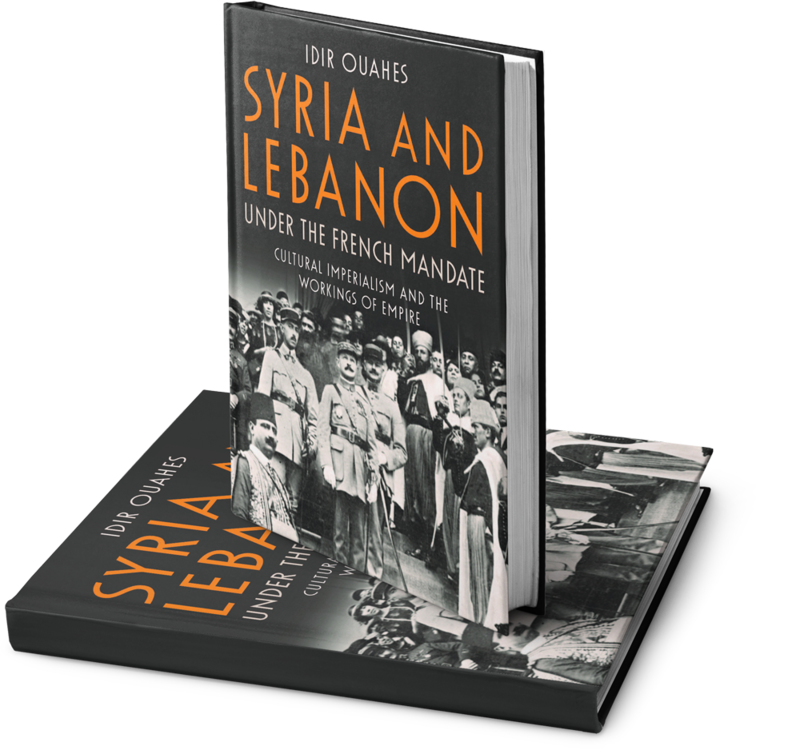 The violence of imposing the mandate 'de facto', starting with a landing of French troops in the Lebanese and Syrian coast in 1919 - and followed by extension to the Syrian interior in 1920 - was met by consistent violent revolt. Examining the role of cultural institutions reveals less violent yet similarly consistent contestation of the French mandate. The political discourses emerging after World War I fostered expectations of European tutelages that prepared local peoples for autonomy and independence. Yet, even among the most Francophile of stakeholders, the unfolding of the first years of French rule brought forth entirely different events and methods. In this book, Idir Ouahes provides an in-depth analysis of the shifts in discourses, attitudes and activities unfolding in French and locally-organised institutions such as schools, museums and newspapers, revealing how local resistance put pressure on cultural activity in the early years of the French mandate.